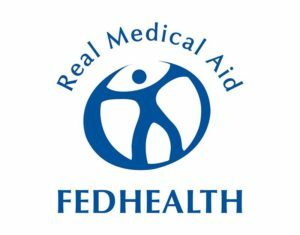 Fedhealth has some excellent and affordable medical schemes for families on the grow. Within their network hospitals and practitioners, you have unlimited visits to family practitioners, unlimited hospitalization, optometry and maternity. The Maxima Basis is ideal for families on the grow. With the Maxima BasisGRID, you get the same cover as with the Maxima Basis, but you save 10% when using a network hospital. The Maxima Saver is perfect for single young professionals or couples. The SaverGrid also allows you to save 10% when using a network hospital. If you are interested in one of these fantastic plans by Fedhealth, request a free quote today.